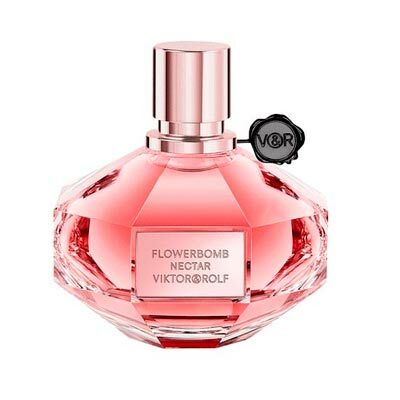 Viktor & Rolf is an innovative and striking brand founded by Viktor Horsting and Rolf Snoeren. The brand was created by two friends in 1993, has crossed the boundaries of fashion and has expanded to perfumes with innovative and addictive aromas. 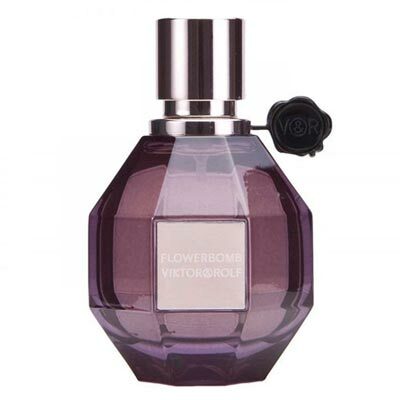 The Flowerbomb fragrances resemble an explosive and unexpected floral bouquet. 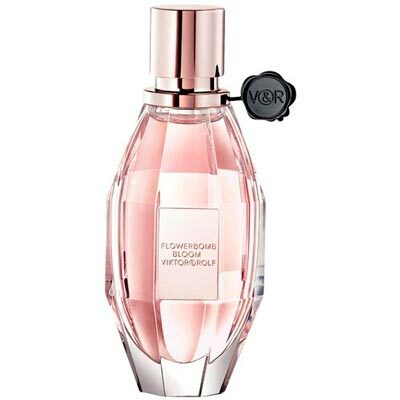 The essence of thousands of flowers gave rise to an ultra-feminine fragrance, delicious and sensual. It is made up of dozens of cattleyas, hundreds of sambac jasmine, thousands of freesias and millions of rose petals enriched by an addictive smell of patchouli and vanilla. This now iconic fragrance was created by perfumers Olivier Polge, Carlos Benaim and Domitille Berthier. The Nectar recalls a surreal trip to the heart of the flower and contains notes of Cassis, Bergamot, Polvora, Jasmine Sambac, Orange Blossom, Osmanthus, Patchouli, Fava Tonka, Vanilla and Benjoin. On the other hand, the Extreme version - the hottest of the collection as well – has an opening that is vibrant with bergamot chords and refreshing green tea. The heart is intensely floral finishing on a base of patchouli, absolute vanilla and woody notes that give an addictive and engaging tone. Flowerbomb Bloom delivers an olfactory experience of unique lightness, for a luminous and multifaceted sensation: a true bouquet of a thousand delicate flowers. 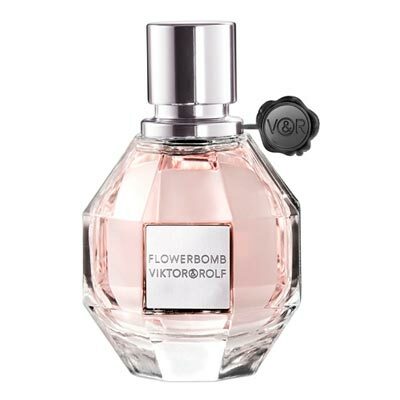 On the other hand, Flowerbomb mixes the sweetness of flowers, femininity, elegance and dream, with the danger of the bomb, by the intensity and strength of the imagery and energy. The bonbon perfumes are delicious. Created with the intention of supplying the desire through a perfume so irresistible that it would be considered edible. Contains caramel that characterizes the evolution of the perfume, from the top to the depth of the base notes. Both versions of the fragrance resemble a candy too irresistible not to be eaten. While the EDT version is a fragrance embodies intensity and sweetness with a lightweight feel, the EDP version wears on your skin a scent that helps to create your own story. The Bonbon fragrance also has a shower gel and a body lotion, created from the fragrance of the iconic perfume. The body lotion, indulgent and luxurious, will leave the skin with an irresistible scent. The shower gel leaves the skin wonderfully moisturized and soft.